The product that conquered the hearts of some of the world’s best beta-testers. The product that redefined the definition of Real Success. 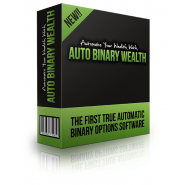 Fully automated system that combines some of the best qualities of the modern day software. 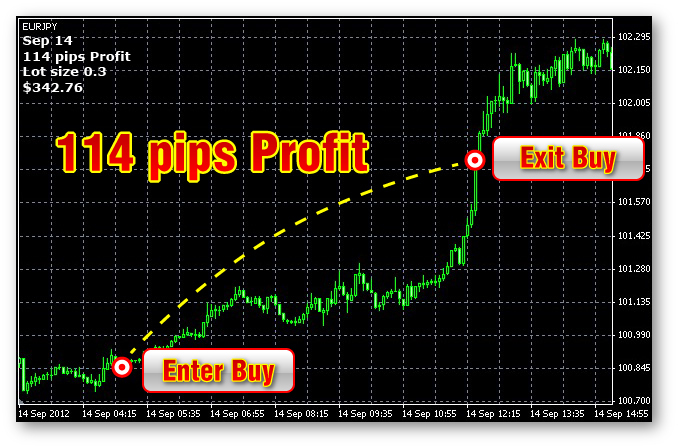 You’ll be making consistently anywhere from 700 to 1300 pips per month, while feeling COMPLETELY CONFIDENT AND SAFE ABOUT YOUR INITIAL DEPOSIT. 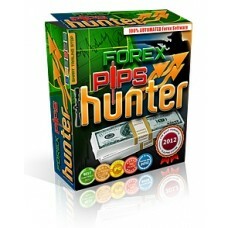 A system that’s at the core of our Forex Pips Hunter is based on analysis of medium and long-term market tendencies. 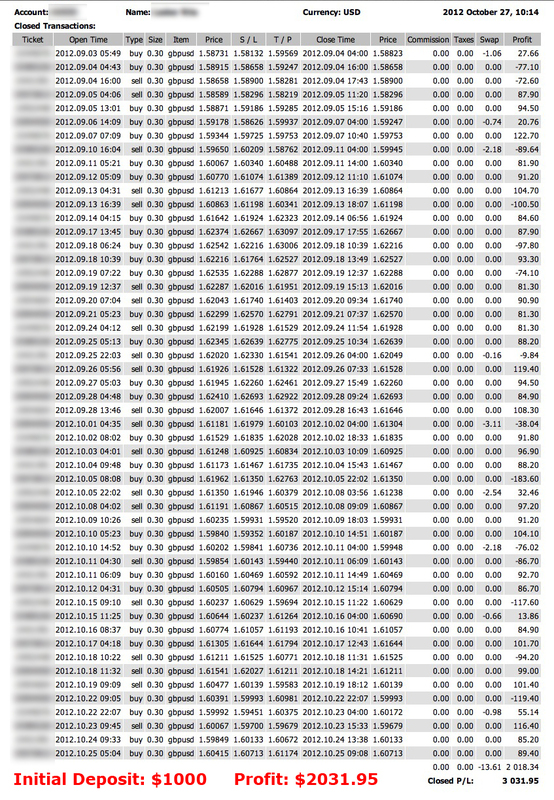 Just like a true hunter, Robot analyzes trends for a previous month, a week, a day, as well as opening and closing levels and highs and lows for a preceding day. 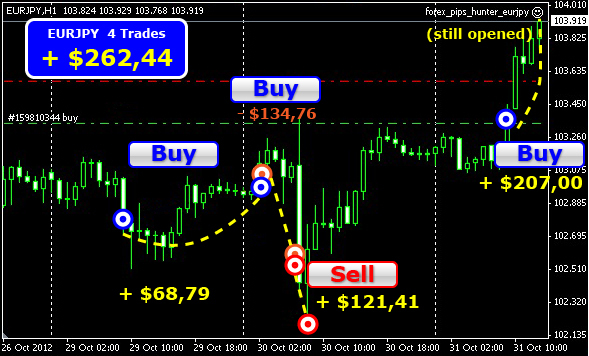 Bouncing off a Pivot Point, a Robot calculates levels, that once achieved, are translated as being optimal for opening Buy and Sell orders. 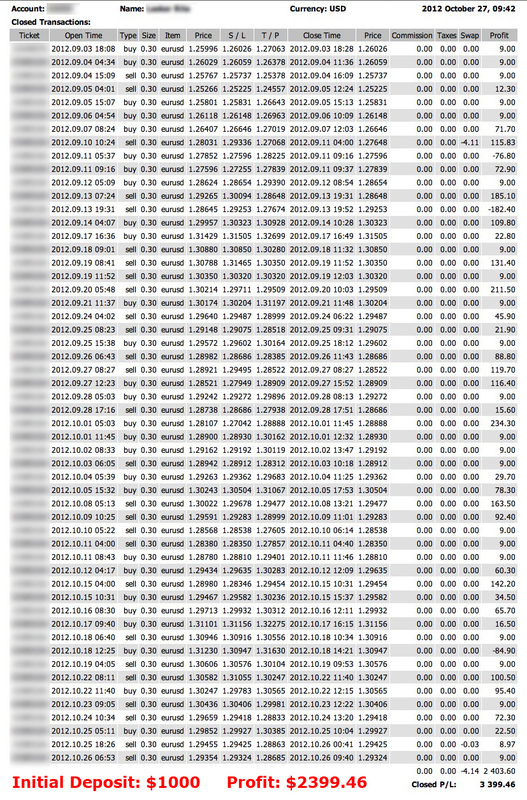 Analyzing market’s volatility, our Robot calculates Stop Loss and Take Profit levels. Therefore, the Robot computes all necessary parameters for orders. 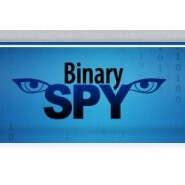 Thus, a trader has no need to go deeply into all the intricacies or inner workings of the system. After opening an order, Forex Pips Hunter very diligently continues to follow the latest market developments. If it becomes necessary, a Trailing Stop may be activated – something that won’t allow for monetary losses when there’s a reverse market activity. Losses are very infrequent and even if they occur, profitable trades overshadow them. Complete and total automation. 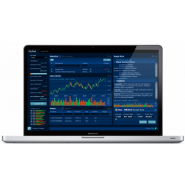 It computes on its own the current time and time difference between GMT, then also, on its own, it calculates the best time for opening and closing orders, Stop Loss and Take Profit levels. 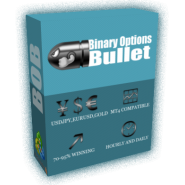 It’s extremely professionally executed product and it’s best suited for amateur traders, who don’t want to get too involved. You may not know the first thing about Fibonacci, Oscillators and Ichimoku, however it won’t “protect” you from turning profits. Installs in just 5 minutes (plus 1 minute for reading User’s Guide). 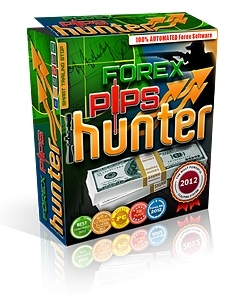 All other adjustments will be made by Forex Pips Hunter.